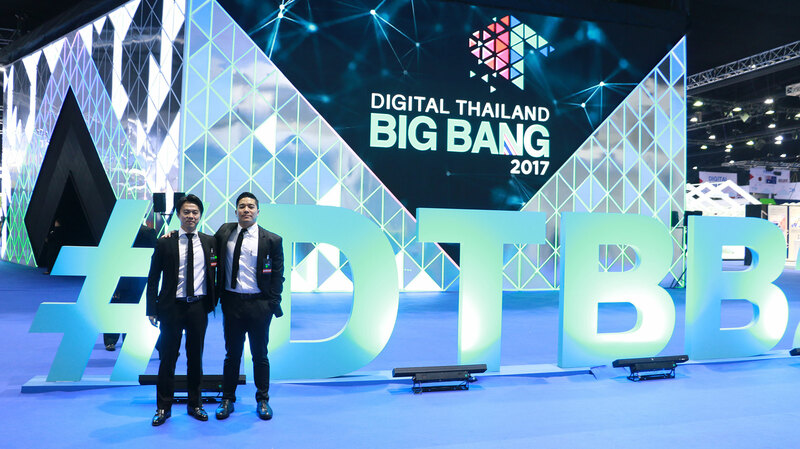 The Digital Thailand Big Bang event is an international tech-showcase event organized by the Ministry of Digital Economy and Society (Thailand), bringing together local and international experts from the tech community. 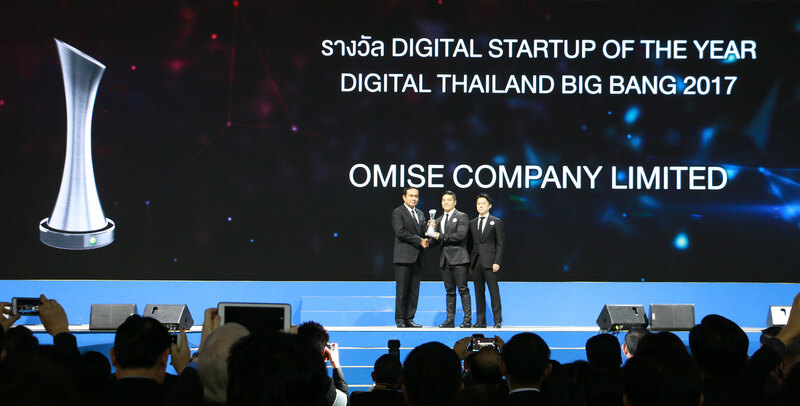 This year the event is held under the concept, Digital transformation Thailand at the Challenger Hall 1-2, Impact Arena, Exhibition & Convention Center. Omise focuses on providing smooth and seamless user experience with the payment solutions offered. The success comes from quality digital innovation which elevates e-commerce businesses internationally.